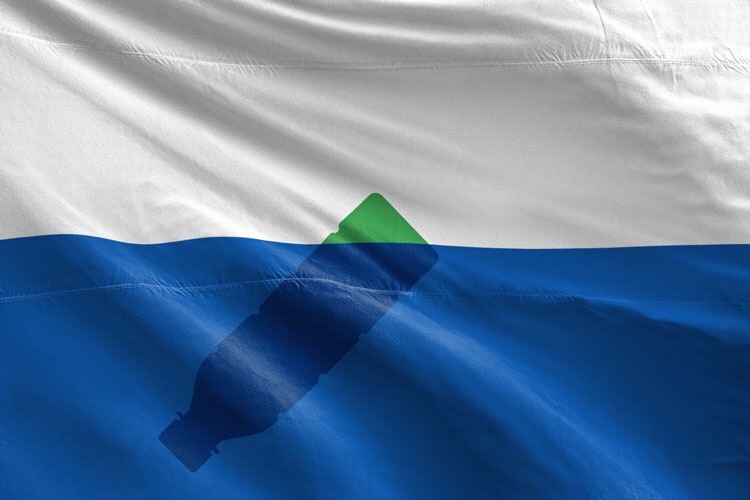 The Plastic Oceans Foundation, an environmental charity, has launched a campaign to get an area of trash floating in the North Pacific Ocean – that’s equivalent in size to France – recognised by the UN as a country. Once the trash pile is recognised as an official country, the rest of the world can be forced to help clear it up under the United Nations’ existing environmental charters. Michael Hughes and Dalatando Almeida are the creative team behind the campaign and they have also collaborated with LadBible to help raise awareness. It’s a very clever conceit and the way they’ve made the country tangible has meant that people have felt able to get behind the campaign.